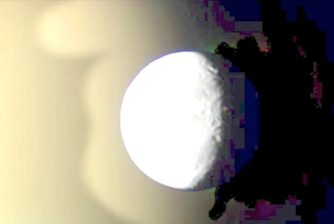 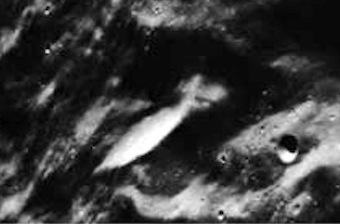 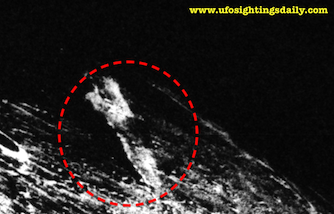 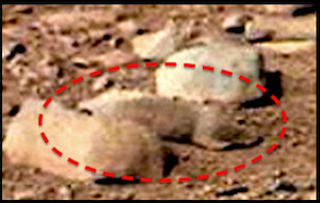 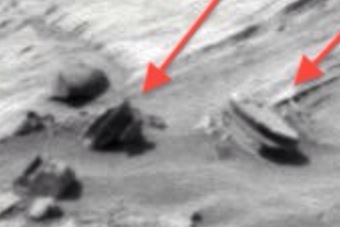 UFO SIGHTINGS DAILY: UFO Crash Site Found On Mars On Google Map, Dec 2015, Video, UFO Sighting News. 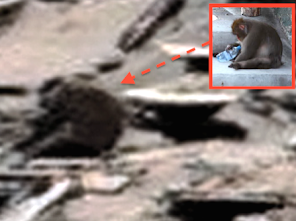 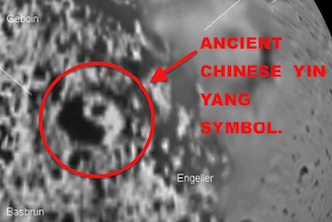 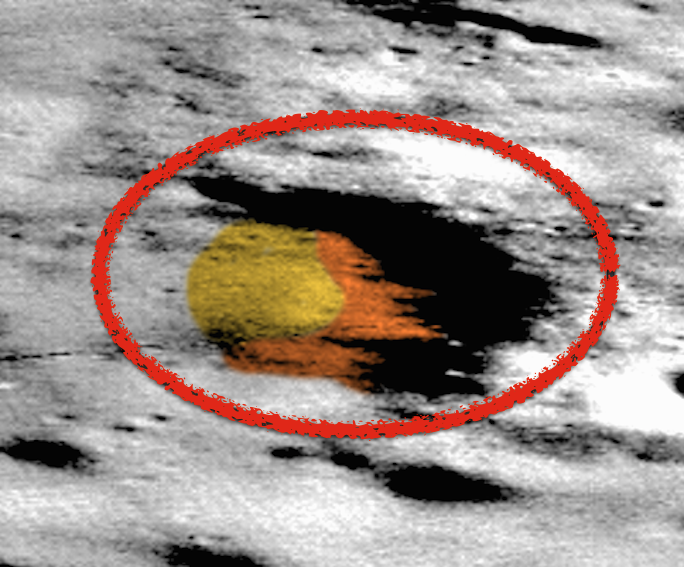 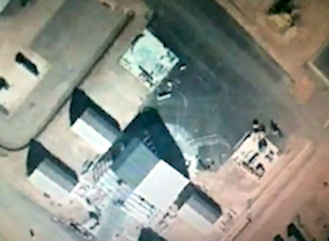 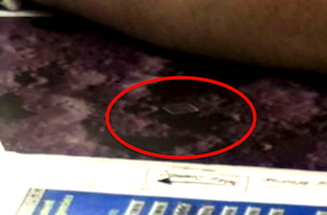 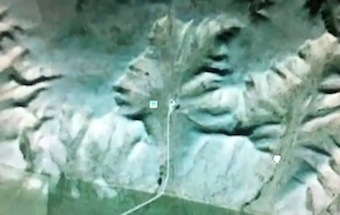 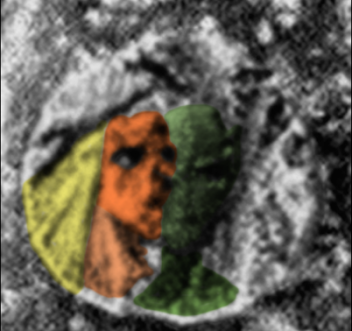 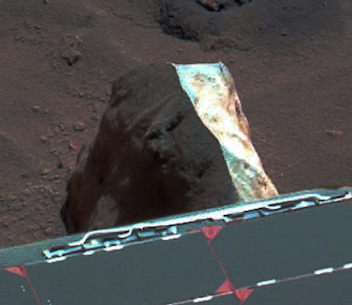 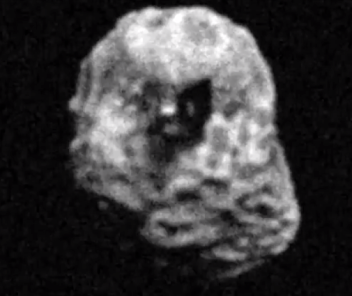 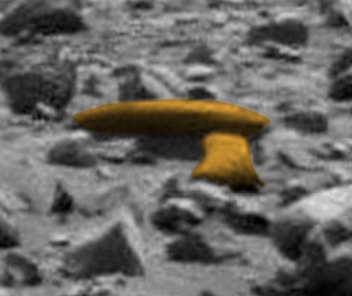 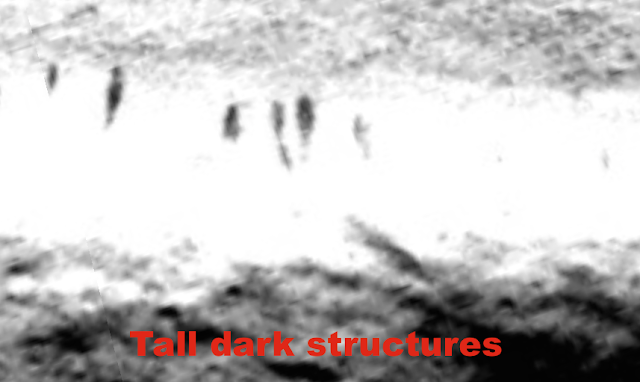 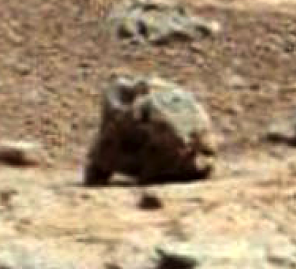 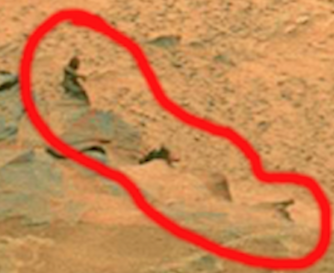 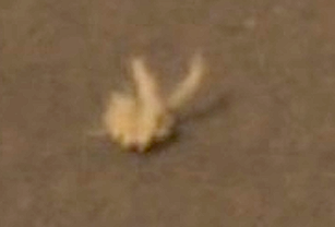 UFO Crash Site Found On Mars On Google Map, Dec 2015, Video, UFO Sighting News. 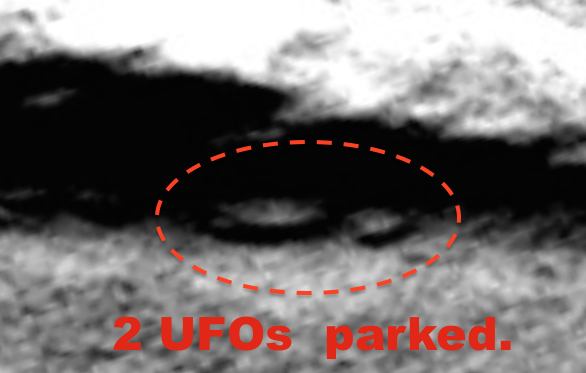 Above I found two alien ships hidden along the side of the hill. 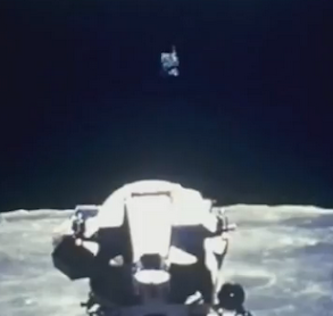 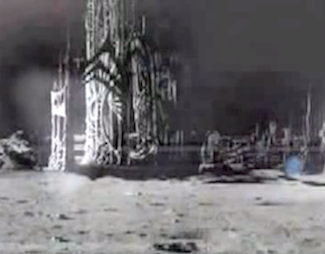 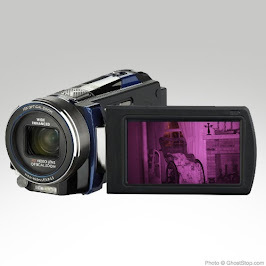 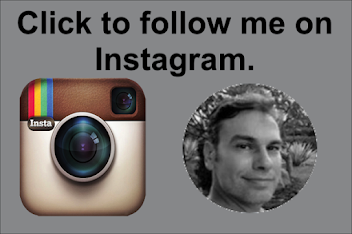 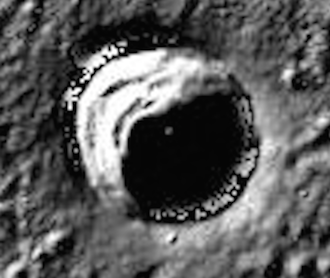 I have found this hundreds of times before in Apollo moon photos, so I am confident about it. 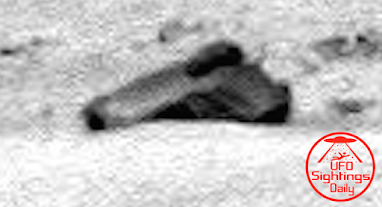 They park unused ships along crater walls because it offers protection from micro meteorites and keeps them camouflaged from looters. 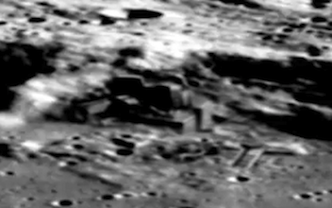 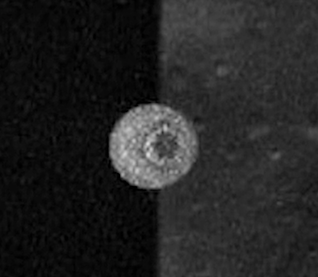 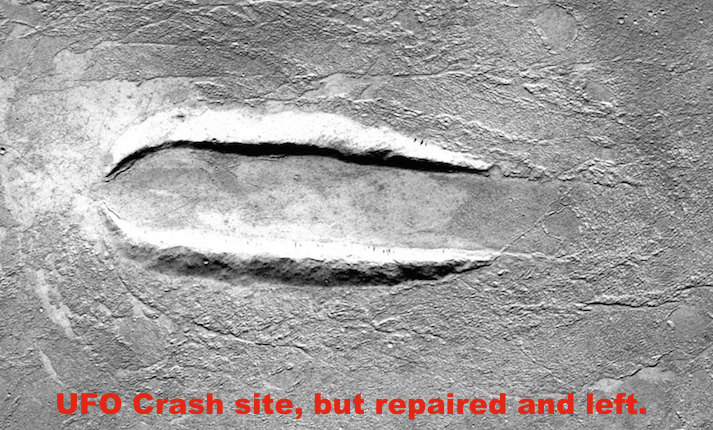 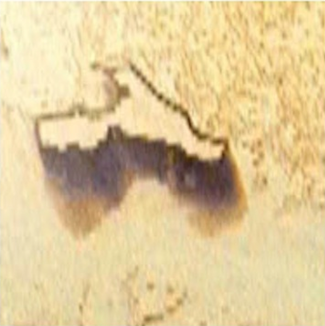 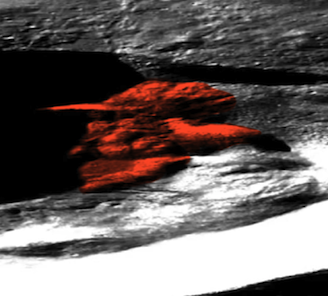 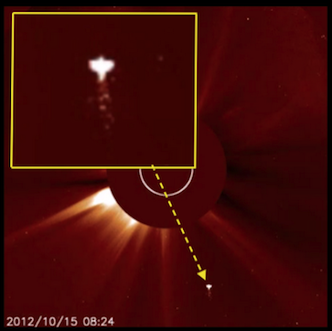 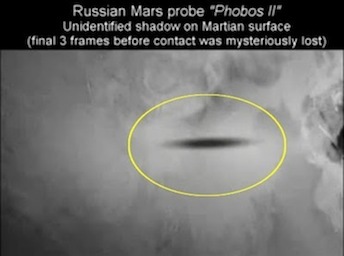 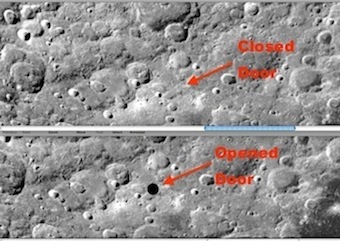 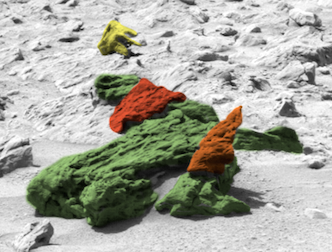 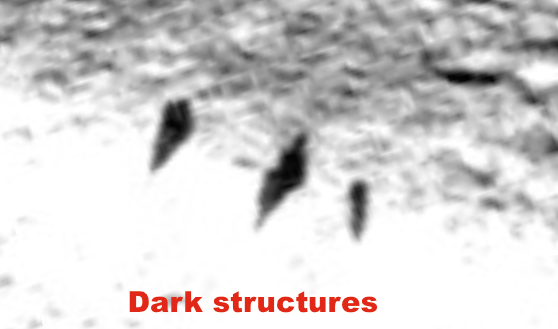 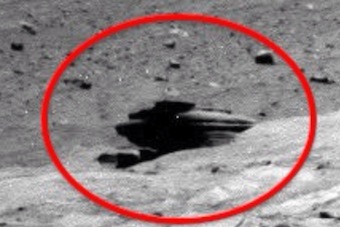 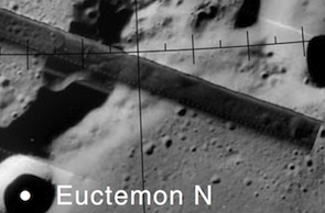 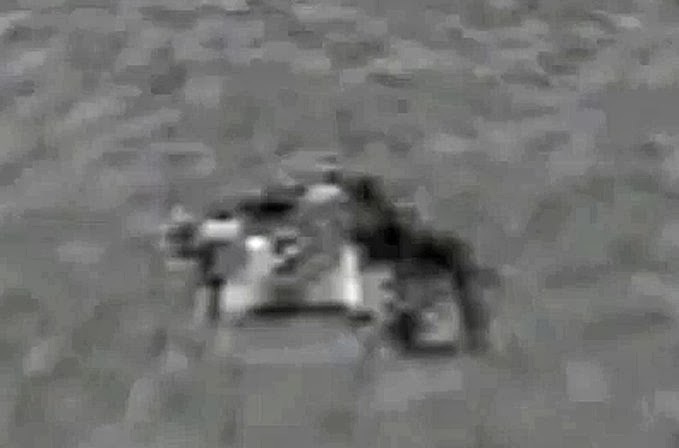 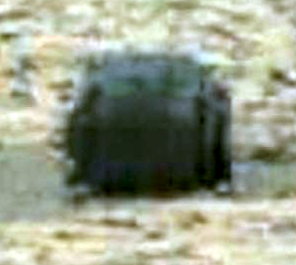 This UFO crash site was found this week on Google Mars by UFOvni2012 of Youtube. 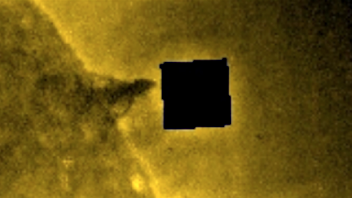 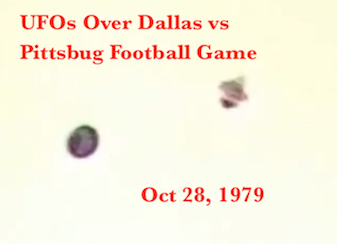 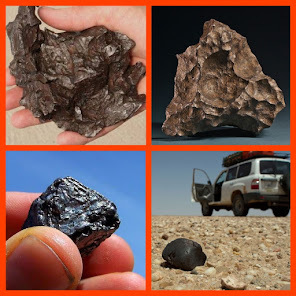 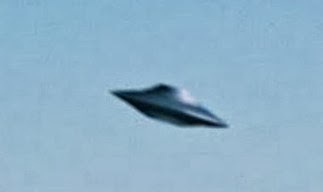 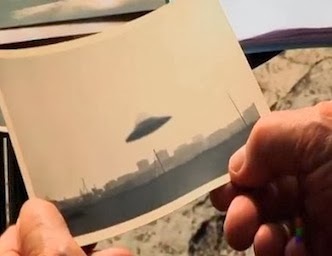 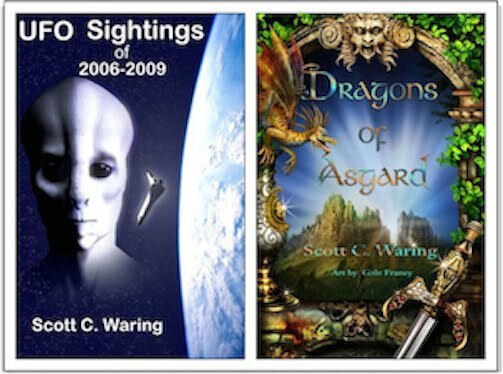 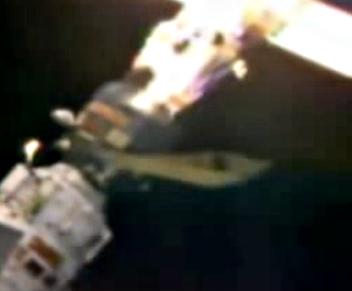 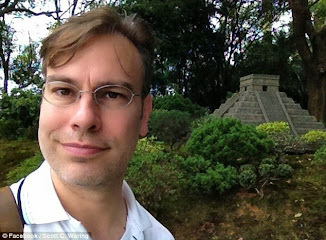 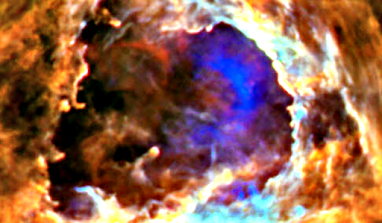 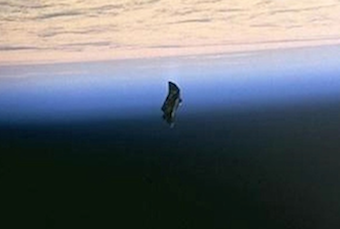 Its obvious that a large disk shaped object crashed on the surface and then was later flown or taken away. 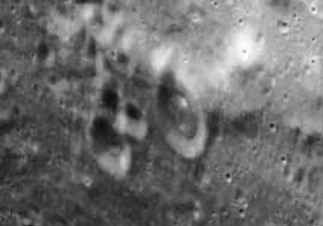 I checked it out on Google Mars, it is there and if you adjust the type of photo format to 'CTX Mosaic,' you will see it focused nicely. 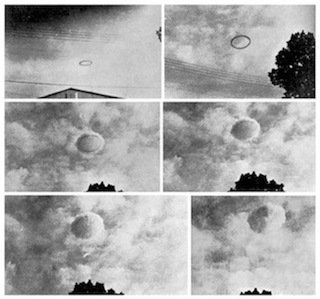 These photos are proof that the Apollo Moon Missions were to observer, record and retrieve alien technology.